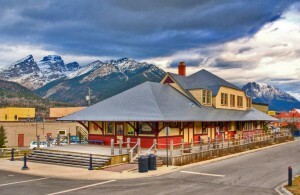 Location: 601-1st Avenue, Fernie B.C. Intended use: Theatre, Art Gallery (x2), Craft Workshop and Painting Studio, Pottery Studio, Meeting space. 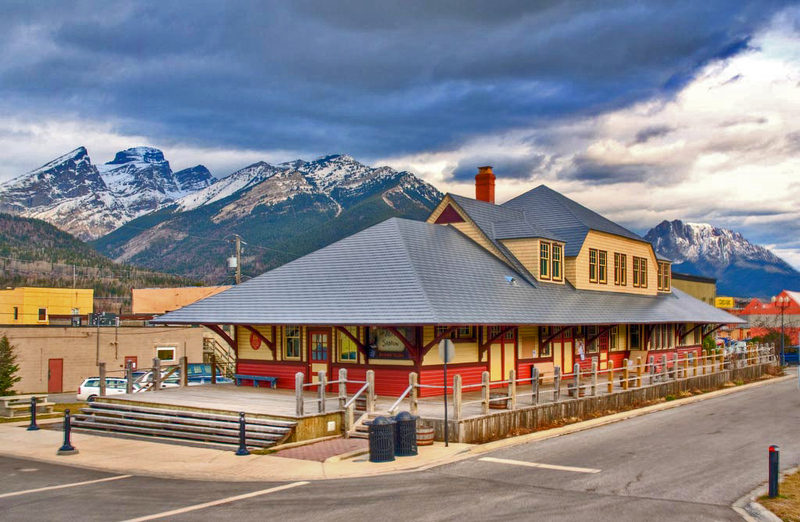 Details:The Arts Station – the home of Fernie & District Arts Council – is the hub of Fernie’s cultural scene. You can be part of the cultural excitement by becoming a member, volunteer your time or make an investment in the future through a donation. Have a look at the Arts Station site and see where your interests may lie. Performers or groups wishing to rent or use the spaces or the theatre should contact the assistant at the Arts Station.